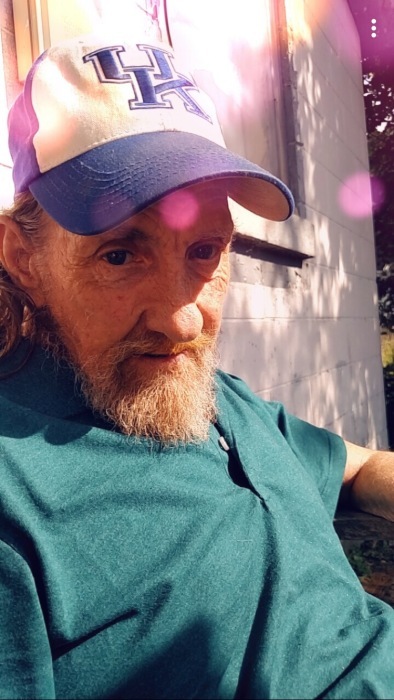 Oakie Prater, age 66, of Garrett, KY, passed away Wednesday, November 28, 2018 at ARH Our Lady of the Way, Martin, KY. He was born September 8, 1952 to the late Muncie and Edith Mae Prater. He is survived by two brothers; Bob Prater, Leesville, LA and Larry Prater, Garrett, KY, one sister, Wanda Prater Foster, Martin, KY, half brother; Harold Prater, Watkins, CO, special niece, Elizabeth Gail Foster and special nephew, Dwayne Foster. In addition to his parents he was preceded in death by three brothers; David, Clark and Clarence Prater and one sister; Mary Elizabeth Prater.